Beautiful and unique Crystal American Eagle is available to you at a huge savings. 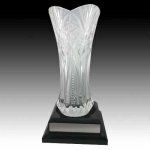 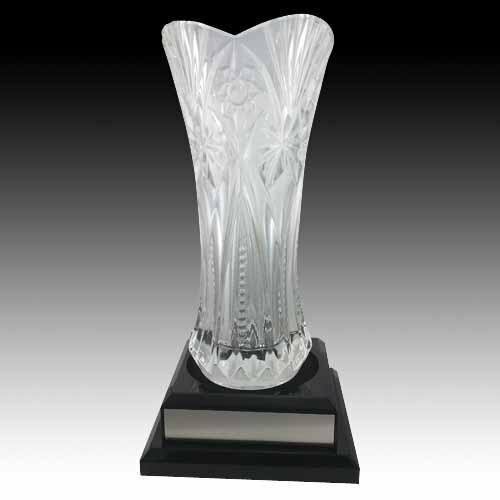 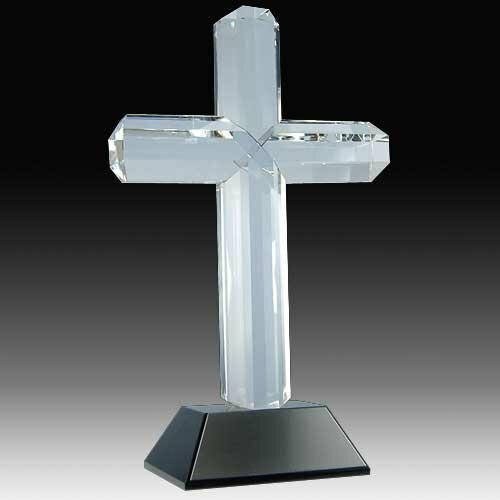 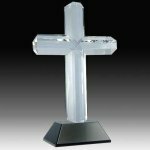 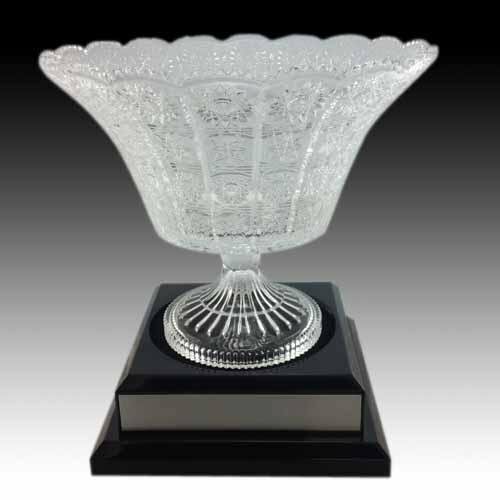 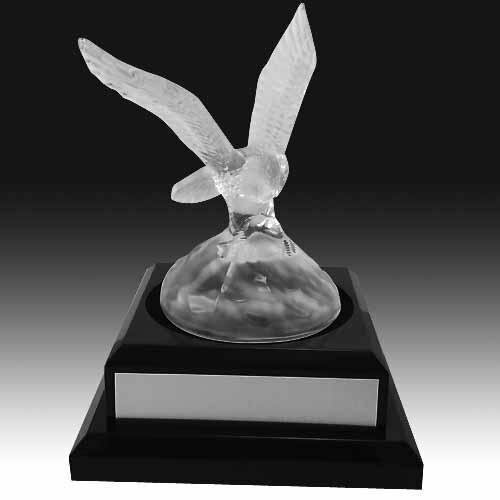 This Crystal American Eagle award will look great in an office or house. 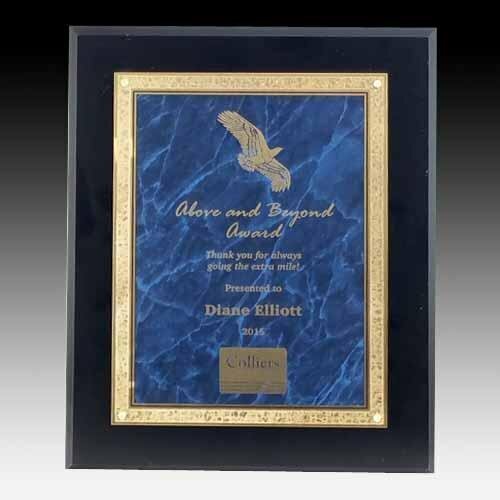 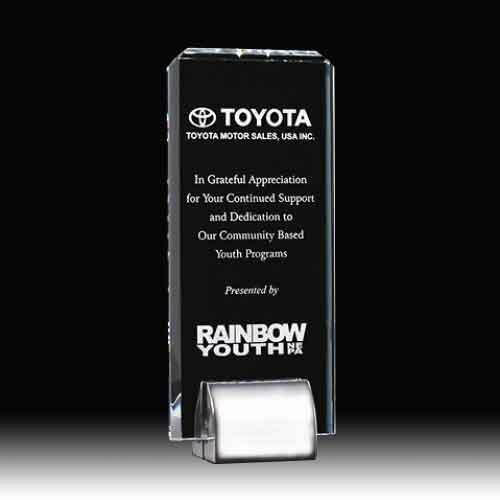 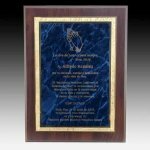 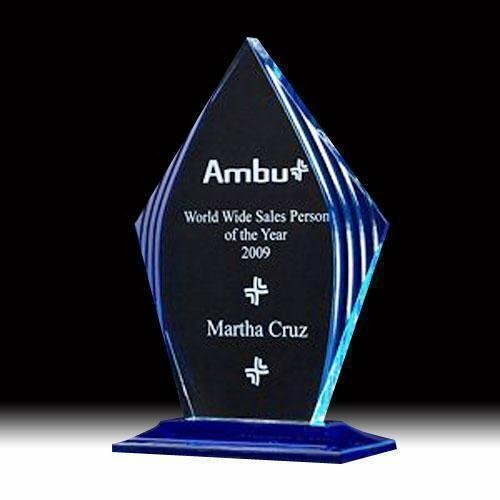 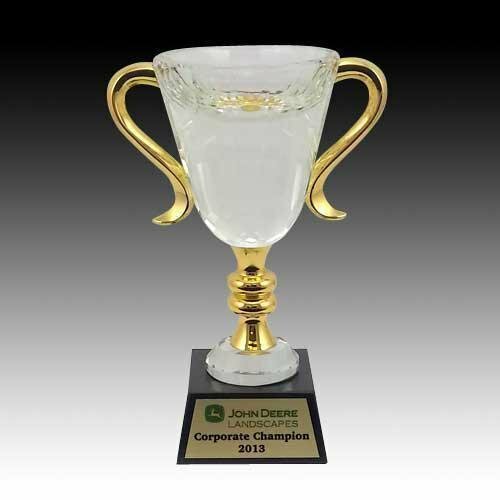 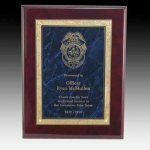 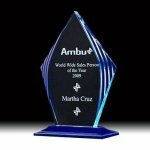 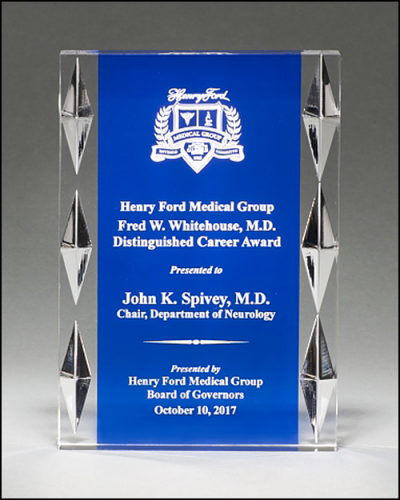 Eagle trophy comes with recessed black piano finish wood base and your choice of color nameplate. 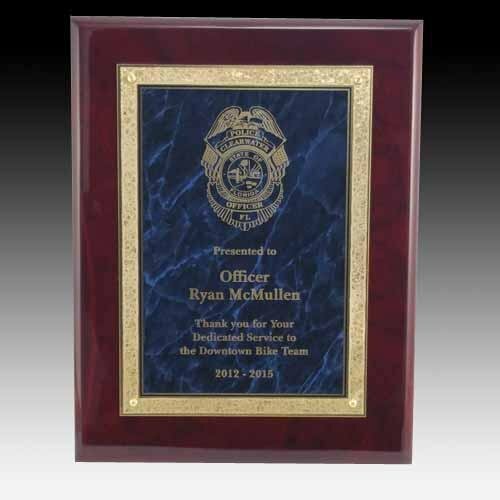 Lettering is included.